Fall is beautiful and romantic. Here are some of the best inspiring autumn and fall quotes and sayings with images that you must add to your fall collection. Here are the 27 Best Autumn Quotes, Messages, and Sayings For The Fall Season. Semester time!Yippie 💃💃(so as you can see its me and Matthias, we’re dancing with so much joy! Lol!) Well, don’t be confused if I always say SEMESTER 😉 yeah! I know! it sounds weird that I’m happy about the word “Semester” right? Lol! Because it only means schooling session in my home country but here in Sweden “SEMESTER” means VACATION! 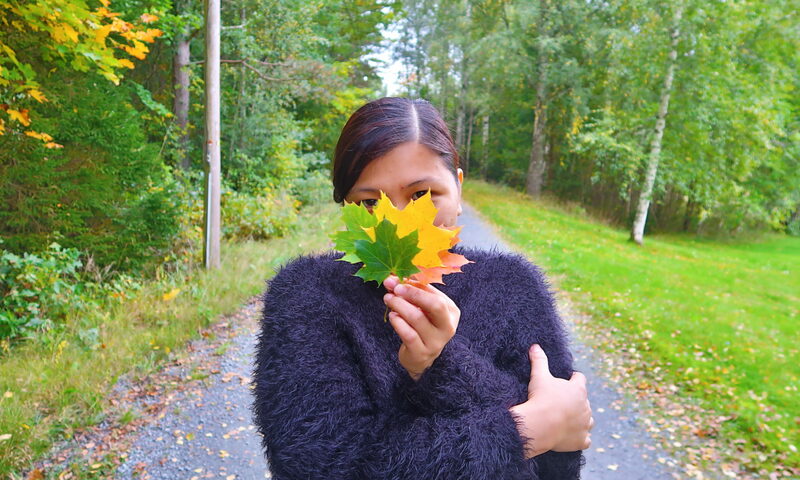 But let’s talk about our semester again where we spend one whole day tour in Visingsö Island. This Island is located in southern half of Sweden’s second largest lake called Lake Vättern. It is 30 kilometers north of city Jönköping and it take us 2hrs drive to get there. There you can see lots of beautiful scenery, relaxing nature and amazing wildlife. A perfect summer destination too here in Sweden. 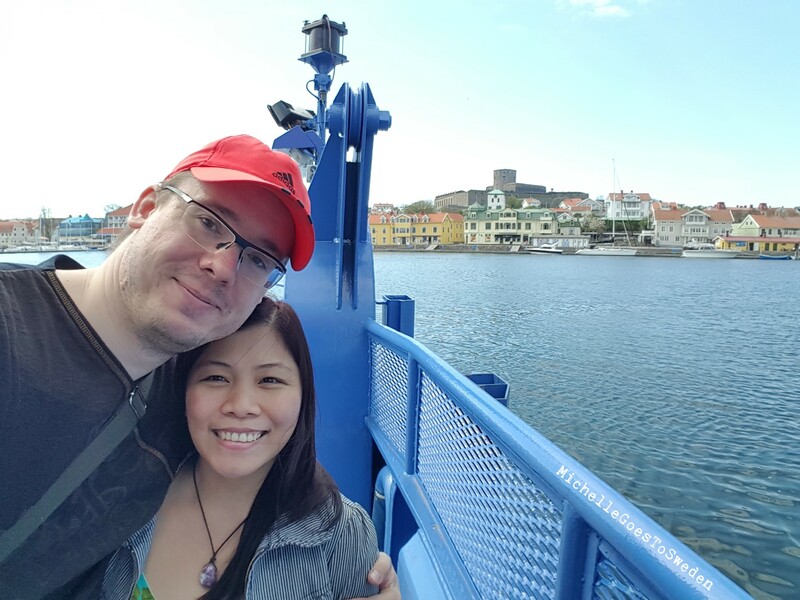 This spring season we had a chance to visit this beautiful Island of Marstrand. 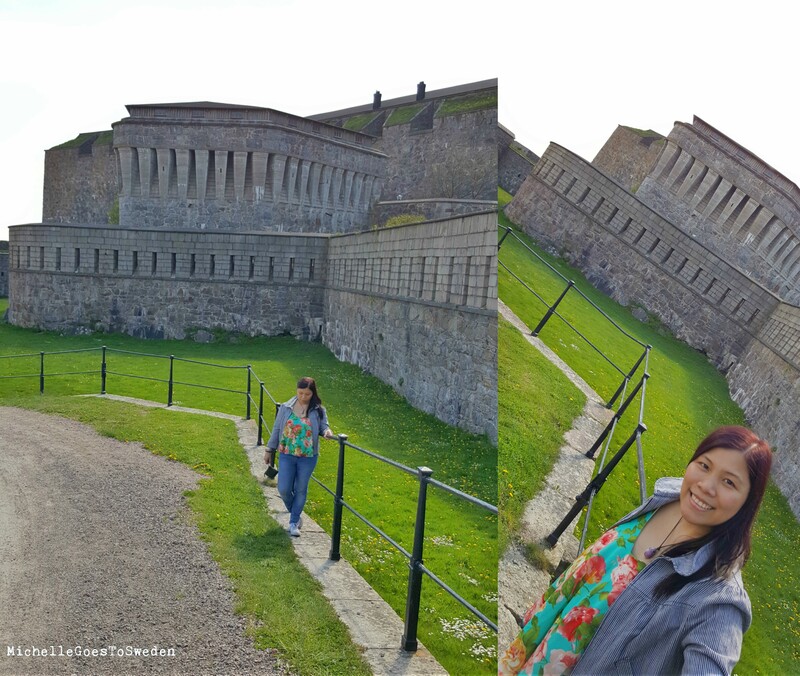 We did a day tour exploring the whole Island and visit the majestic Carlstens Fästning (Carlsten Fortress). It is located on the Island of Marstrand about 45 kilometer northwest of Gothenburg and it takes around 1hr and 35mins drive where we live (Grästorp). You need to ride a ferry that located in Koön, it goes every quarter in daytime and during the night it goes every half an hour. The ferry is really modern and nice plus you can also go out on the upper deck if you wanted to see the beautiful view of . It only takes a couple of minutes boat ride 😊. You can buy the ticket inside the store that is close to the port area and it goes two-way ticket already from(Kaoön to Marstand to Koön). Unfortunately, that time we didn’t get a chance to book for a tourist guide but you can check and roam around the fortress and walk on your own provided that you pay for your entrance ticket. You can also buy booklet, maps and guided books in the entrance and don’t worry if you can’t understand Swedish because they offer English guided tour and guided books that available in several languages. 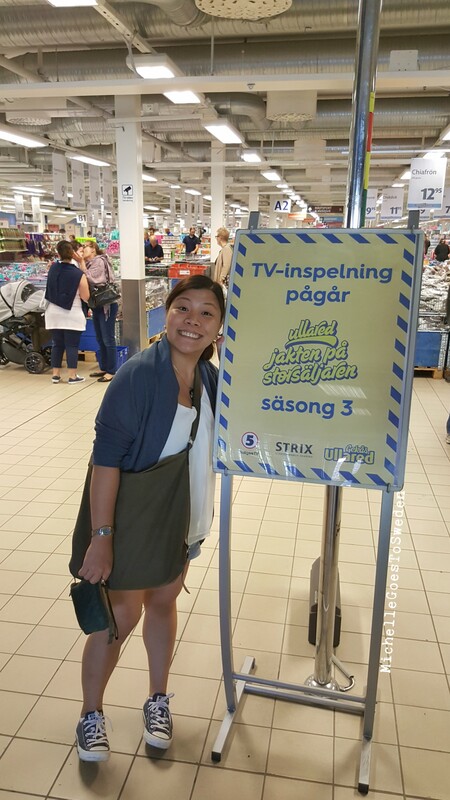 If we have Divisoria in Philippines here in Sweden they have place called Gekås Ullared. 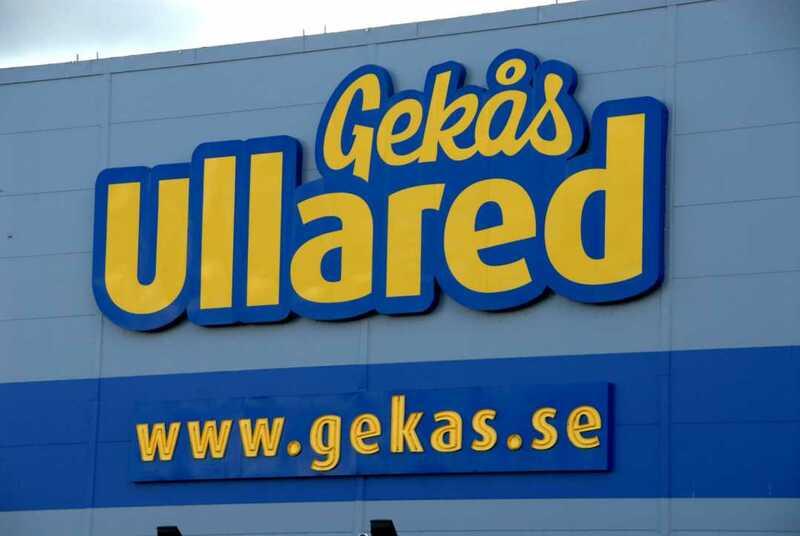 Every Swede knows what Gekås Ullared is,it is the biggest and cheapest store to buy stuff in Sweden. Aside of that! 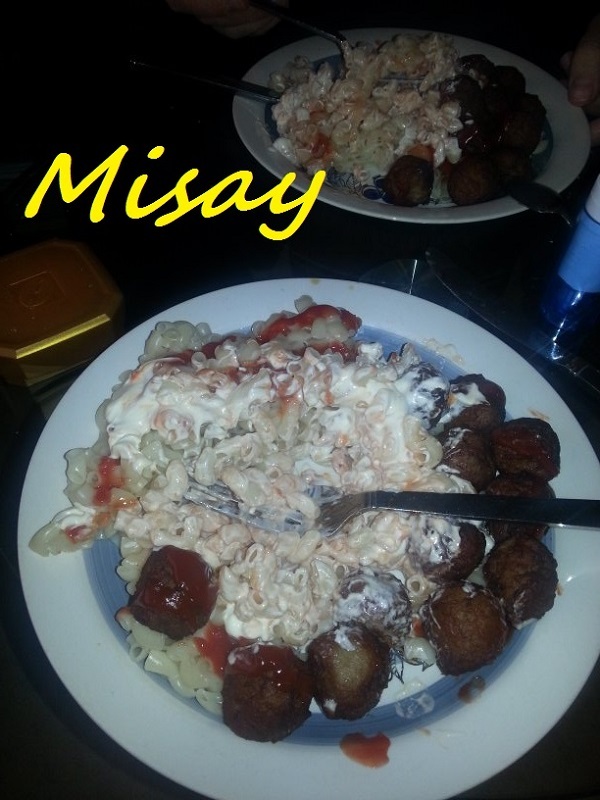 When I first came here in Sweden, everyone I met used to ask me if I have ever been there before (guess what? one of that is my mother in law LOL!) She loved Ullared so much and so do I!.